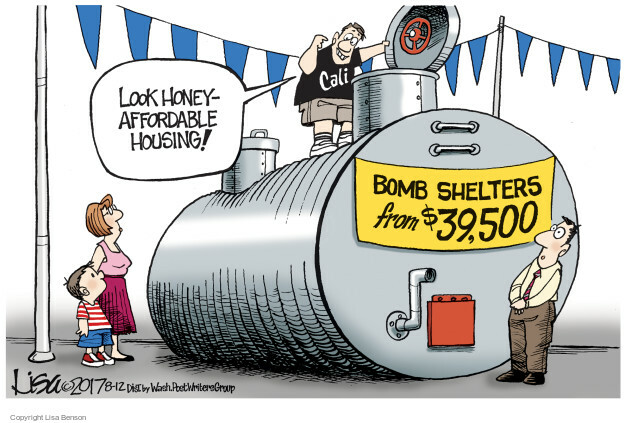 Susan Shelley writes an article with the same title at Los Angeles Daily News Climate activists versus affordable housing. 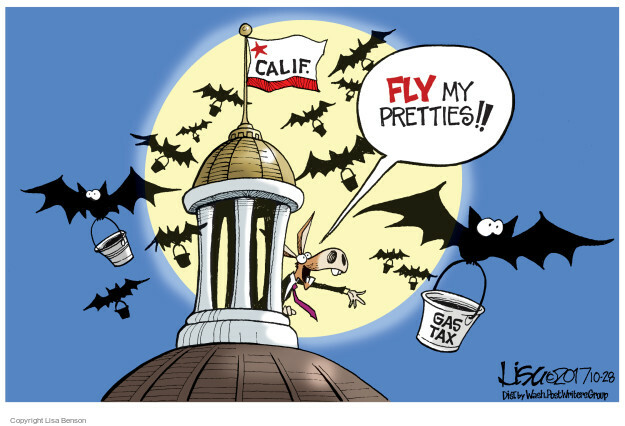 Excerpts below in italics with my bolds.. 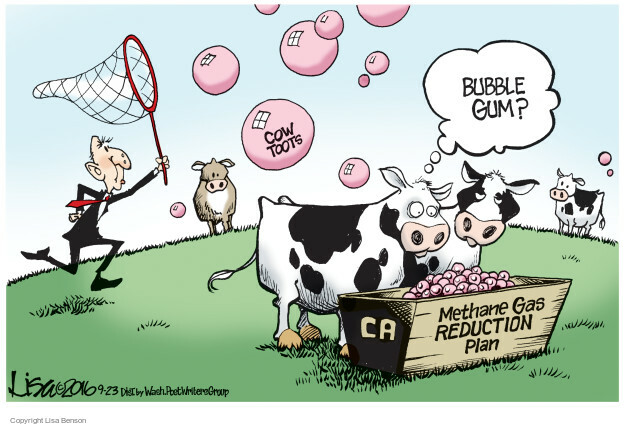 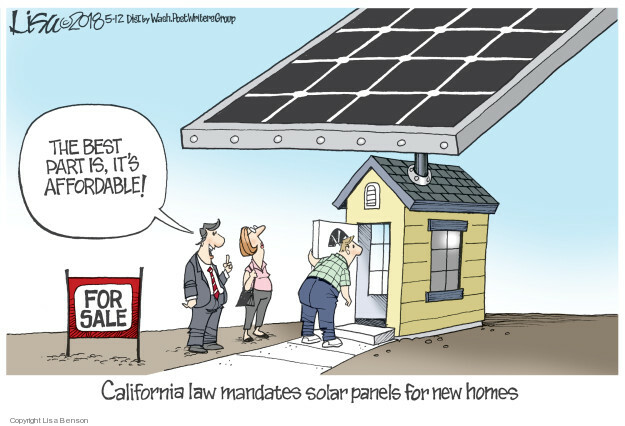 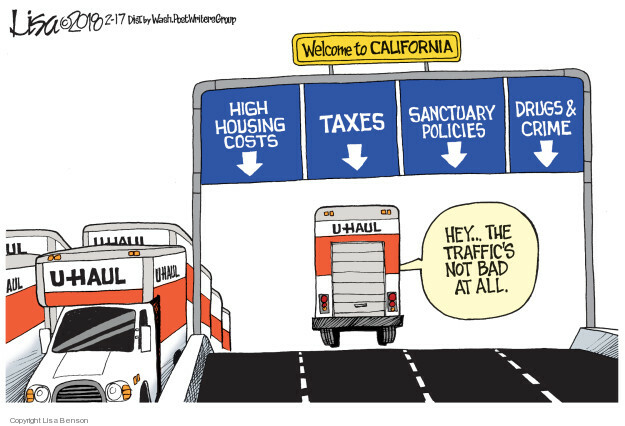 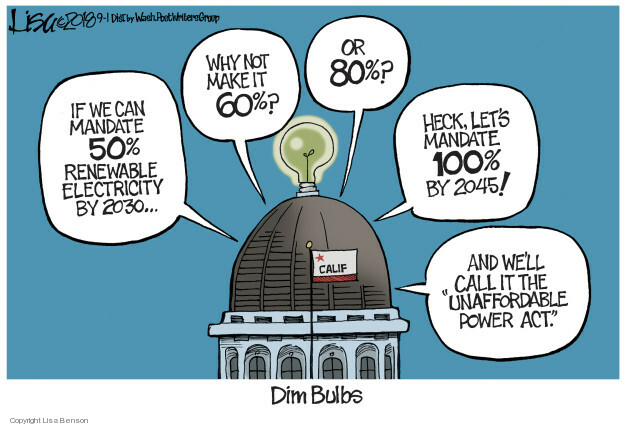 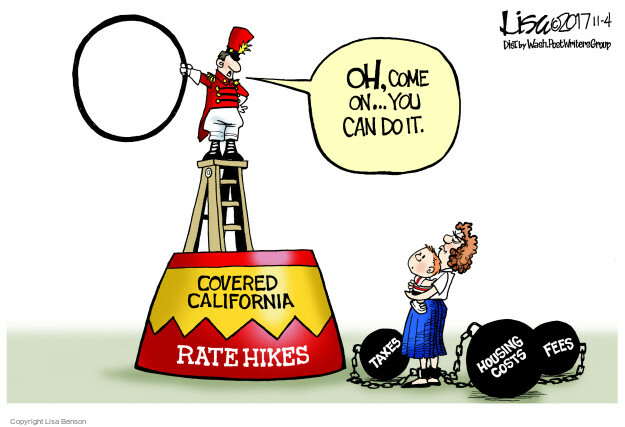 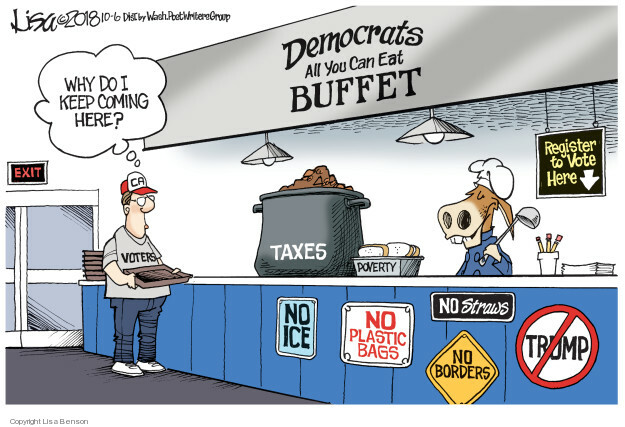 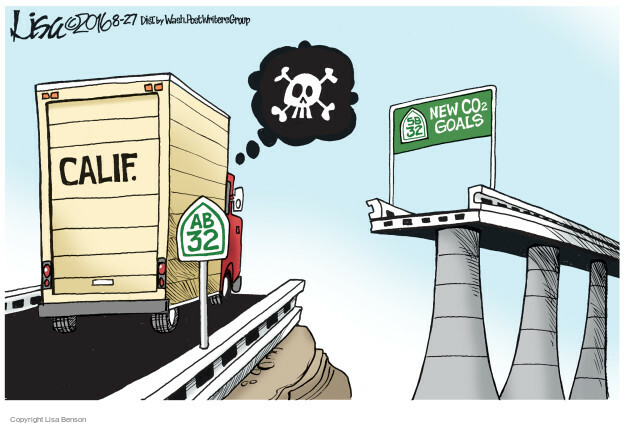 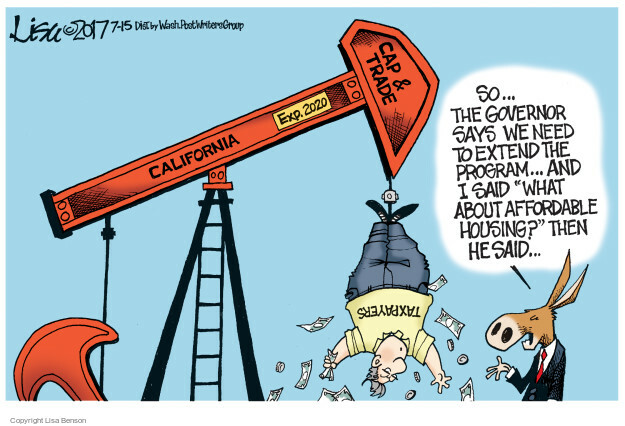 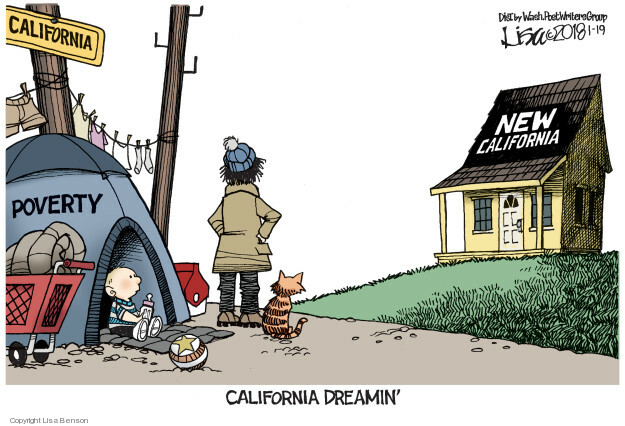 I also added some pertinent cartoons by the irrepressible Californian Lisa Benson.